no further. 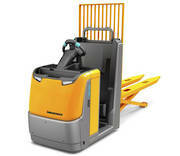 See our great range of Pallet Trucks online. 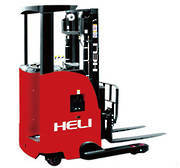 Hire your forklift equipment from Central Group with confidence. Hire for a day up to 7 years at the competitive rental rate for you and supported by full maintenance and optional accessories. The TB210R delivers excellent performance and provides an impressive feature set in a very compact design. 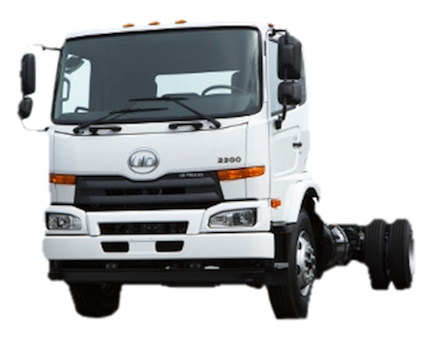 Central Group proudly offers the full range of Hyundai and UD trucks for sale. 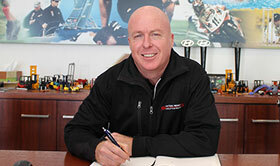 See us for all your Hyundai and UD truck needs, including parts, service and finance. 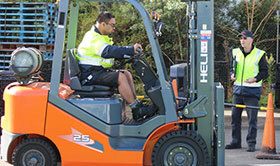 Wellington, Palmerston North offering courses on Forklift and Truck licenses of the highest quality and competitive pricing. Central Group Finance provide a fast + efficient service to find equipment purchases for your business. Talk to us today to discuss how we can help grow your business. 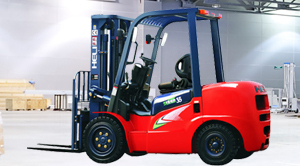 At Central Group, we offer you fast, affordable, hassle free forklift repairs and services. 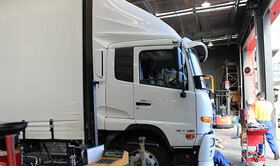 We will provide you with highly experienced technician that is available 24/7. Central Group is your one-stop-shop - from forklift & truck sales through to after sales support and maintenance, we’re with you the entire way. We can advise you on implementing a maintenance program for all your machinery - reducing the cost of downtime by minimising breakdowns and finding minor problems before they become a major expense. 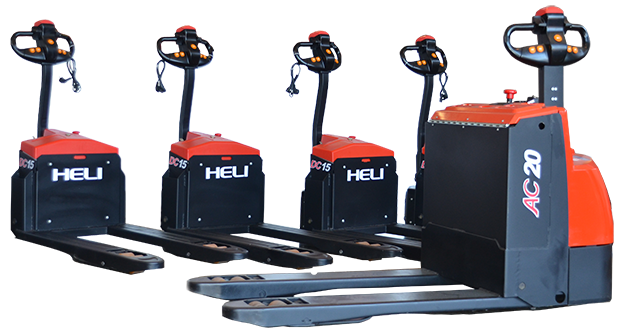 We can provide the right solution for your needs - we offer free advice on the right forklift or truck for you, including accessories you may require. All sales are backed up with servicing schedules and support so you get the best value for your money. 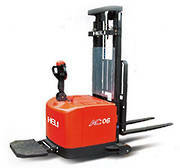 We hold a wide range of used machinery - from almost new to bargain units for low use customers. Choose from ex-lease or trade-in equipment where customers have upgraded or replaced units due to a change in their needs. All used machinery is sold fully serviced.